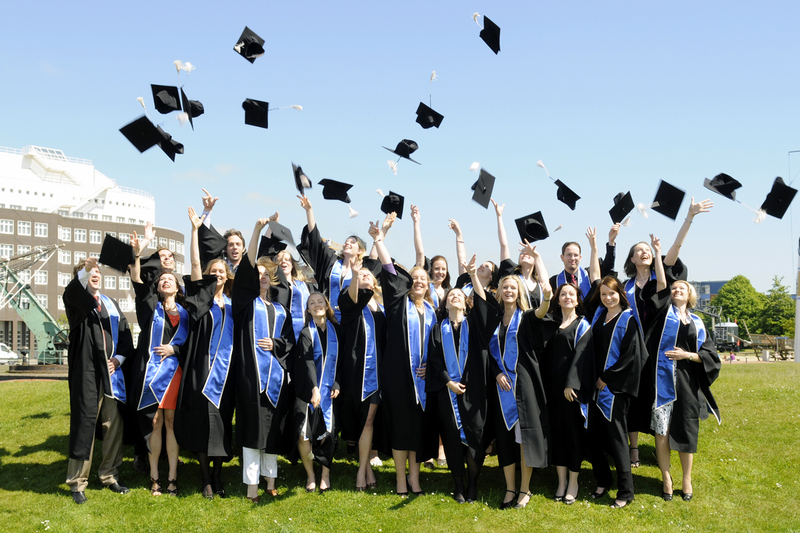 In my opinion, I strongly believe that graduating from a school especially college is a extremely significant time to a person which ranks only second to the wedding ceremony and means they aren’t a child anymore. In recent time, one of my best friend is graduating from university soon and I was preparing for her graduation gift. But I have no idea that which present is best for her until a common Disney mickey mouse’ watch came into my eyes when I browsed on the walmart website. I firmly think that nothing is much better to represent the important transition than a watch. 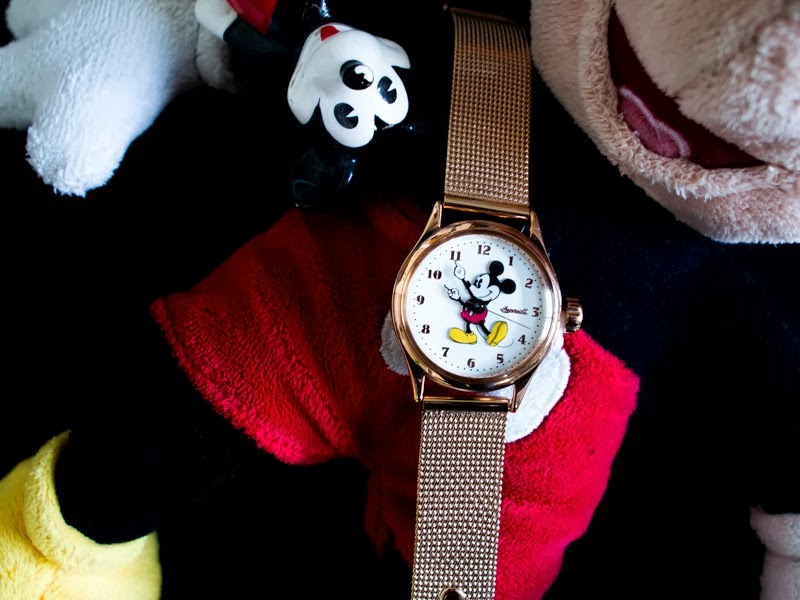 You may ask me why would I choose the adult Disney mickey mouse’s watch in red watchband. There are several reasons. 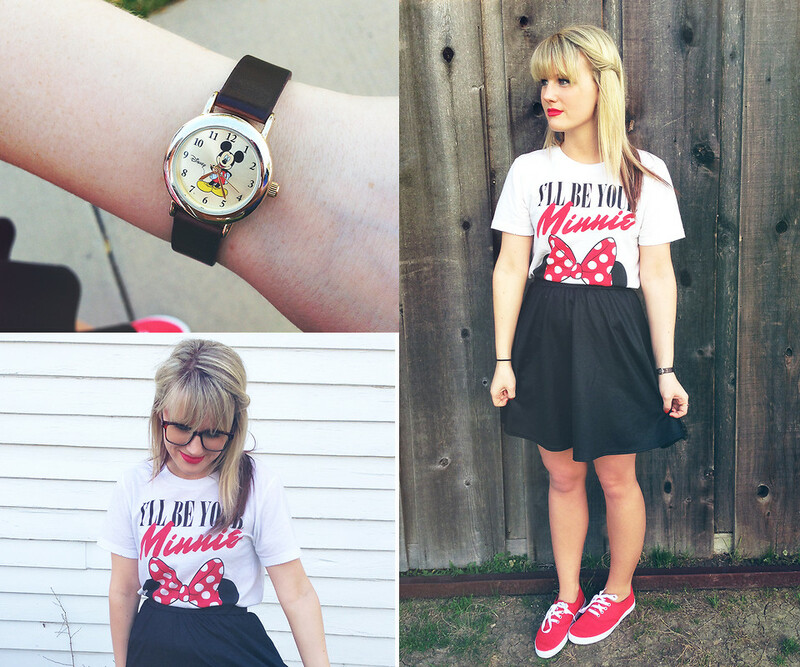 Above all, mickey mouse is her favorite cartoon figure when she was a child, while the red is her lucky color to accompany with her. Besides, the style of the watch is lively and energetic which means to bring her confidence while interviewing. At the same time, she can regard it as one of daily accessories to wear in different occasions, not just for interviews. What’s more, the price is quite reasonable, it won’t cause me excessive expense. 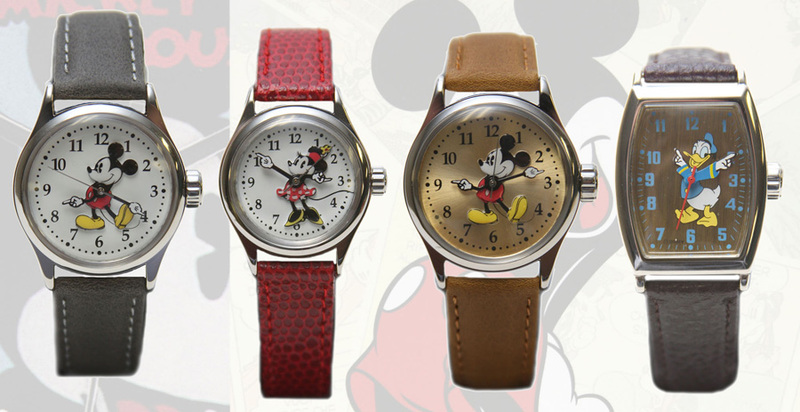 From every perspective, mickey mouse watch is the perfect graduation gift for me to send to my best friend.